Bittersweet follows the lives of four sisters - two pairs of twins. Edda, Grace, Kitty, and Tufts are about to become the first batch of nurses to be professionally trained in the Southern Highlands of New South Wales. For Edda, it is the closest she can come to her dream of being a doctor. For Grace, the hospital is a terrifying place of sickness and mess, while Tufts discovers her hidden talents. For Kitty, it is a way to escape the suffocating love of her mother, who can see nothing beyond Kitty's astonishing beauty. 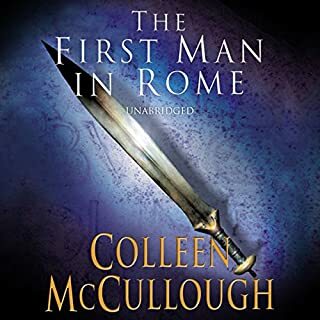 From the bestselling author of The Thorn Birds and The First Man in Rome comes an exhilarating new novel. 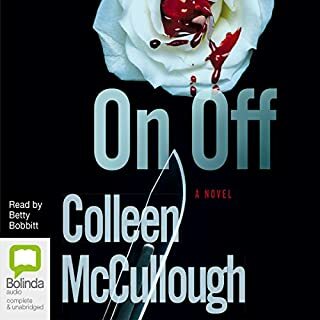 Colleen McCullough takes us back to 1960 and Sydney's notorious Kings Cross, and the story of a young woman determined to defy convention. 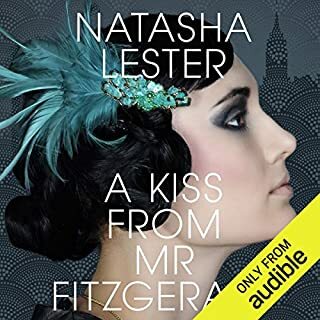 Twenty-one year-old Harriet, a newly qualified X-ray technician earning a coveted male wage, ignores her father's warning that "only fools, Bohemians and tarts live in Kings Cross" and moves into Mrs. Delvecchio Schwartz's rooming house. Sometimes when he didn't know he was being watched, Meggie would look at him and try desperately to imprint his face upon her brain's core. And he would turn to find her watching him, a look in his eyes of haunted grief, a doomed look. She understood the implicit message, or thought she did; he must go, back to the Church and his duties. Never again with the same spirit, perhaps, but more able to serve. For only those who have slipped and fallen know the vicissitudes of the way. At Connecticut's most prestigious medical research institute, something is very wrong. It's the 1960s and America is in ferment, but at the Hug, the daily business of research continues, and the hierarchies of power remain undisturbed. That is, until the body of a woman is found in one of the animal research laboratories one morning - and then another. Rome, 110 BC. A city which is home to Gaius Marius, prosperous but lowborn, a proud and disciplined soldier emboldened by his shrewdness and self-made wealth. It is also home to Lucius Cornelius Sulla, a handsome young aristocrat corrupted by poverty, a shameless pleasure seeker. Two men of extraordinary vision, men of ruthless ambition, both blessed and cursed by the special favour of Fortune. The Hurlingford family have ruled the small town of Byron for generations. Wealthy, powerful and cruel, they get what they want, every time. 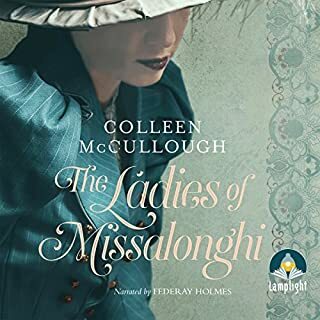 Missy Wright, a Hurlingford by birth, has been shunned by her family since marrying for love, not money. Now widowed, she lives quiet existence in genteel poverty. But then a stranger arrives in town; a divorcee from Sydney. She opens Missy's eyes to the possibility of a happy ending. This is by far the worst reading I have ever heard. 1940. 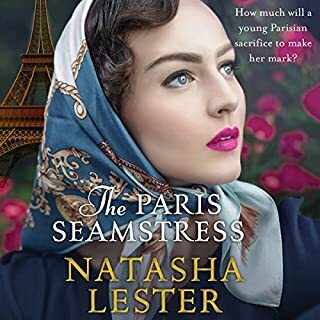 Parisian seamstress Estella Bissette is forced to flee France as the Germans advance. She is bound for Manhattan with a few francs, one suitcase, her sewing machine and a dream: to have her own atelier. 2015. Australian curator Fabienne Bissette journeys to the annual Met Gala for an exhibition of her beloved grandmother's work - one of the world's leading designers of ready-to-wear. But as Fabienne learns more about her grandmother's past, she uncovers a story of tragedy, heartbreak and secrets - and the sacrifices made for love. It's 1922 in the Manhattan of gin, jazz and prosperity. Women wear makeup and hitched hemlines - and enjoy a new freedom to vote and work. Not so for Evelyn Lockhart, who is forbidden from pursuing her passion to become one of the first female doctors. Chasing her dream will mean turning her back on her family: her competitive sister, Viola; her conservative parents; and the childhood best friend she is expected to marry, Charlie. 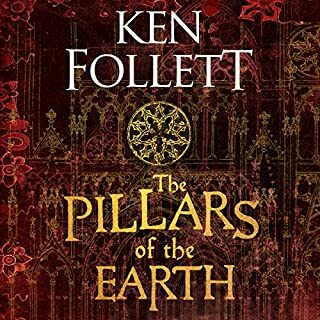 The Pillars of the Earth tells the story of Philip, prior of Kingsbridge, a devout and resourceful monk driven to build the greatest Gothic cathedral the world has known... of Tom, the mason who becomes his architect - a man divided in his soul... of the beautiful, elusive Lady Aliena, haunted by a secret shame... and of a struggle between good and evil that will turn church against state, and brother against brother. Always leave a little salt on the bread. Ikey Solomon's favorite saying is also his way of doing business, and in the business of thieving he's very successful indeed. Ikey's partner in crime is his mistress, the forthright Mary Abacus, until misfortune befalls them. They are parted and each must make the harsh journey from thriving nineteenth century London to the convict settlement of Van Diemen's Land. 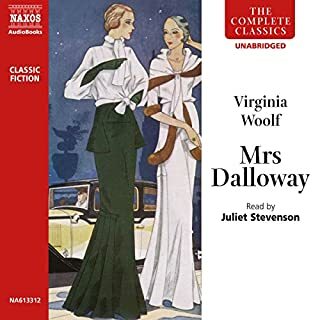 It is a June day in London in 1923, and the lovely Clarissa Dalloway is having a party. Whom will she see? Her friend Peter, back from India, who has never really stopped loving her? What about Sally, with whom Clarissa had her life’s happiest moment? Meanwhile, the shell-shocked Septimus Smith is struggling with his life on the same London day. 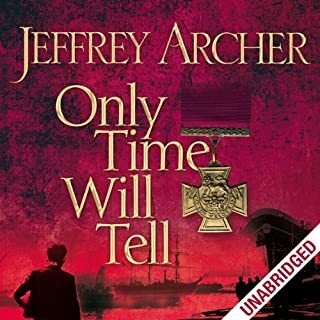 The Clifton Chronicles is Jeffrey Archer’s most ambitious work in four decades as an international best-selling author. The epic tale of Harry Clifton’s life begins in 1920, with the chilling words, ‘I was told that my father was killed in the war’. But it will be another twenty years before Harry discovers how his father really died, which will only lead him to question: who was his father? The author of The Thorn Birds and The Touch returns with a dazzling new work ... a story of love, family, and independence. Everyone knows the story of Elizabeth Bennet, who married Mr Darcy in Pride and Prejudice. But what about Elizabeth's sister Mary? Master storyteller Colleen McCullough imagines a life for Mary Bennet 20 years after the events of Jane Austen's novel. Twenty years on, each of Mary's four sisters is settled in her own way: Jane has a happy marriage and a large family; Lizzie and Mr Darcy have a formidable social reputation; Lydia has a reputation of quite another kind; and Kitty is in demand in London's fashionable salons. Mary, however, is a changed woman, and newly independent of family obligations. Now she is afire with resolve - to publish a book revealing the ills of England and the plight of the poor. But the travels she undertakes to research her book will put her life in danger - and ultimately deliver her to the man who inspired her. 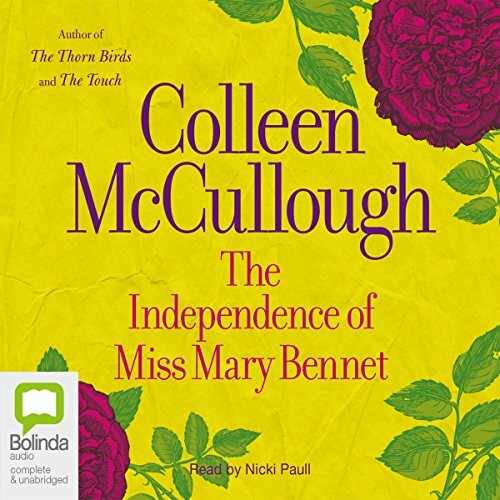 The Independence of Miss Mary Bennet is both an exciting adventure and a cracking romance, and a work for every woman who has wanted to leave her mark on the world. Clever extension of Pride and Prejudice. I am so glad I got over my initial disappointment when I started listening because it really was a terrific story. It is worthwhile persisting and allowing it to flow. 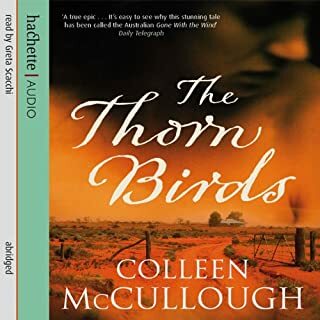 Colleen McCullough has written a beautifully crafted tale following on from Pride and Prejudice. 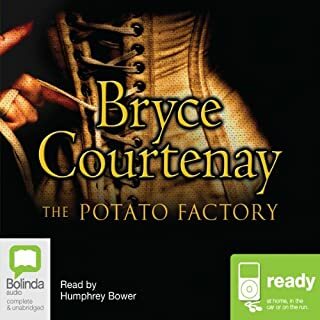 I thought the narrator Nicki Paull had difficulty with some of the Darcy masculine voices but it did not take away from the enjoyment of this story. Highly recommended. This book is wonderful in every way...wish it never ended! Beautifully narrated with the different accents. I would recommend this book to a friend because I thought it was really well written and a great audible. 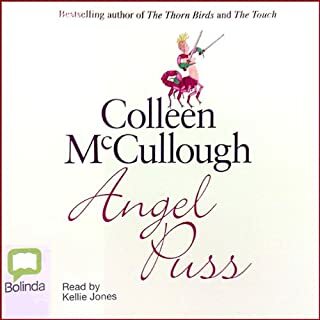 I liked the follow-on from Sense and Sensibility and Colleen McCullough did a grand job with it. I had many favourite scenes in this book. I enjoyed the history associated with this story. Sometimes it was a little wordy but I thoroughly enjoyed listening to it. Only a fan would enjoy. The style is in a similar vein to that used by Miss Austen - slow and ponderous. The characters are recognisable. Time has not made them any more pleasant than when Jane Austen first wrote about them!! Given I am not a huge fan of Austen novels I am not sure why I would choose to buy a sequel. Having finished listening to it I am even less sure of why I bothered!! 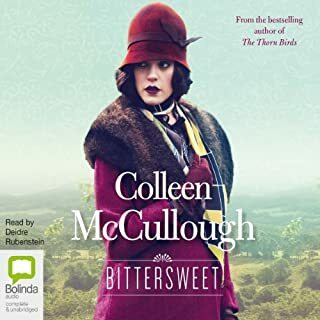 In true Colleen McCullough fashion I concede it is well written with a good use of English and she pays due respect to the characterisation created by Jane Austen 200 years ago. If you like this style of writing then I am sure you will enjoy this book.